Do you want a reputable company to help transform your kitchen? Perhaps you have a vision in mind and want it realised? 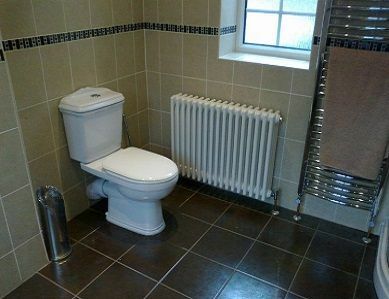 Well, here at BST Bathrooms, we have first-class kitchen fitters Hedge End residents can rely on. Whether you are looking for a complete revamp or need appliances fitted, give us a call on 023 8045 3112. If you have recently moved into a new property, you will want to put your own stamp on it. The kitchen tends to be the hub of the house for most individuals and families, so why not create your perfect space? Here at BST Bathrooms, we have a skilled team of kitchen fitters in Hedge End, which is one of the many locations where we operate in. If you are starting from scratch, it can be a daunting prospect coming up with a design. That is where our kitchen fitters, Hedge End residents, come into the picture. We have a team of designers who will liaise with you to put together your ideal kitchen. Throughout the entire process, you will be updated and notified to ensure that your vision is not lost. 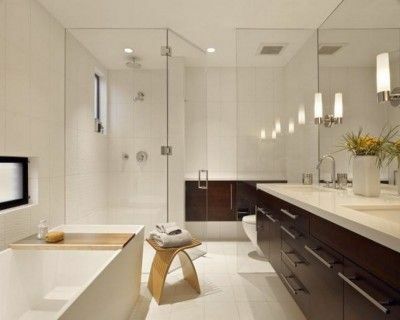 BST Bathrooms should be your first point of call if you need a design service, which also includes supply and fit. Once you have chosen your ideal look, whether it be traditional, contemporary or modern, our Hedge End kitchen fitters will begin work in your home. Our team would have already taken all the correct measurements during the initial visit. What if you have already used another company to buy your kitchen appliances? Well, you can still take advantage of our services. Our kitchen fitters in Hedge End can be hired for fitting only. 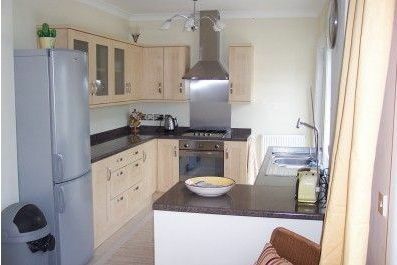 Our experienced team will put together your new kitchen for a competitive price. Rest assured that our fitters are qualified and work to an incredibly high standard. We are well aware that renovating any room in your property is expensive; therefore strict budgets need to be met. When you enlist our Hedge End kitchen fitters, we promise to find you a style that slots into your price range. To select the right company, you need to make sure that they are reputable and have plenty of experience. Our kitchen fitters in Hedge End tick all the boxes as we have built up a stellar reputation across Hampshire and Dorset. 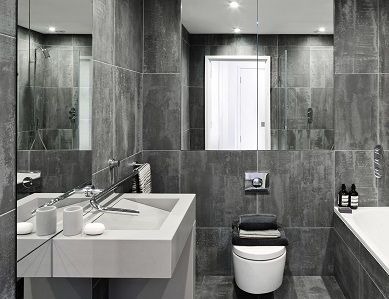 BST Bathrooms is a family-run business led by Barry Thornton, and in total, we have amassed more than 20 years of experience in the industry. Our priority is making sure our customers come away content with the service that we have provided. Most of our work has come from recommendations, which proves to you that we have the best kitchen fitters. Hedge End is one of the many areas close to our Southampton base where we have clients. Here at BST Bathrooms, we stand out above our competitors because we use a mixture of practical experience and the newest technology. You will struggle to find other kitchen fitters, Hedge End customers, which deliver the same high level of service. Bear in mind that our team are also available 24 hours a day, seven days a week, so make sure you take advantage of our flexibility! If you would like to learn more about how we can help, then get in touch with our professional kitchen fitters. Hedge End customers can reach us by calling 023 8045 3112 or by sending an email to info@bst-bathrooms.co.uk. Alternatively, contact us by filling in our online form.